Dr. Rosato in a native New Englander. He was born in Revere, MA and raised in Danvers, MA. He moved to NH in 1986 to attend Saint Anselm College and play hockey there. 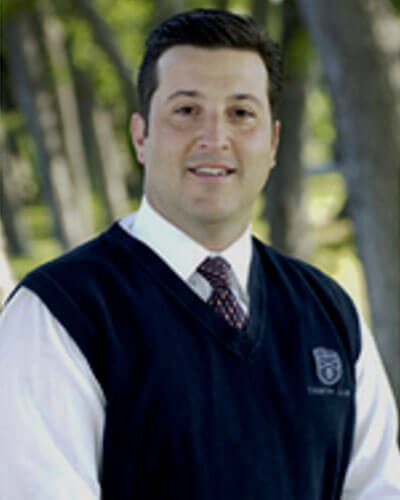 After completion of college he attended Tufts University School of Dental Medicine and graduated in 1994. Then he was off to Chicago to the University of Illinois Medical Center, Cook County Hospital, Mercy Hospital and the West Side VA for his residency in oral and maxillofacial surgery which was completed in 1998. He then moved back to New England and now resides in Concord with his wife and 3 children. He enjoys ice hockey, golf, martial arts and cycling.